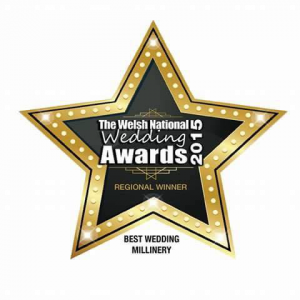 The Welsh National Wedding Awards recognise the tireless work that wedding businesses do to make a brides & family wedding days so special. To be nominated is a great honour as it is voted by brides & wedding guests that you have helped throughout the year. 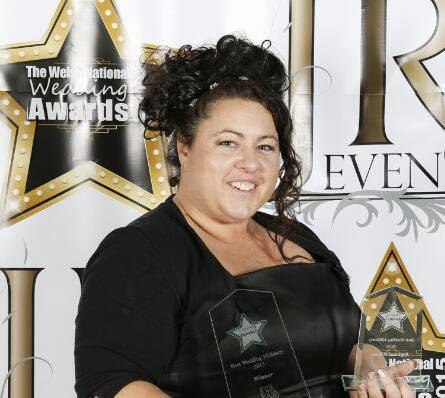 To win a award was amazing, a truly special nite.